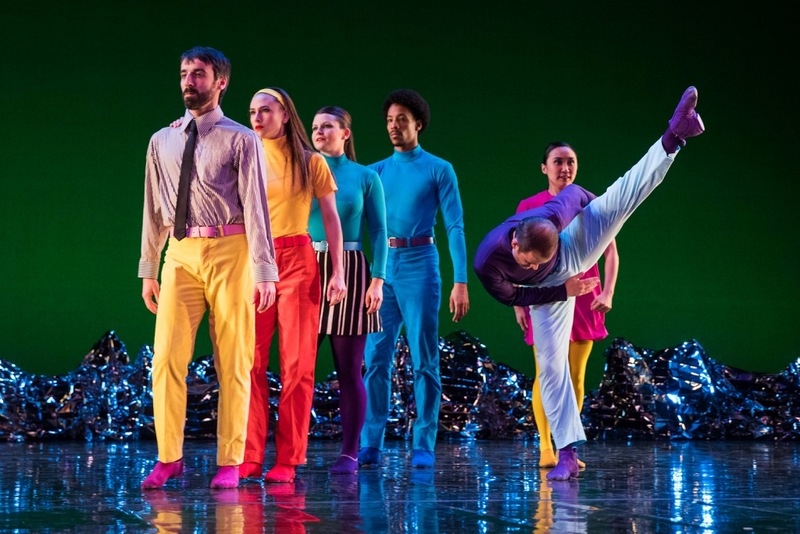 Choreographer Mark Morris presents Pepperland, his take on The Beatle’s classic album Sgt. Pepper’s Lonely Hearts Club Band, at Birmingham Hippodrome on 26th and 27th March. Tickets are £15-£29.50 (concessions are available) from Birmingham Hippodrome’s website. For direct show information, including venue details and links to online ticket sales, click here. Pepperland premiered in Liverpool back in 2017, as part of a festival marking the 50th anniversary of the release of Sgt. Pepper. 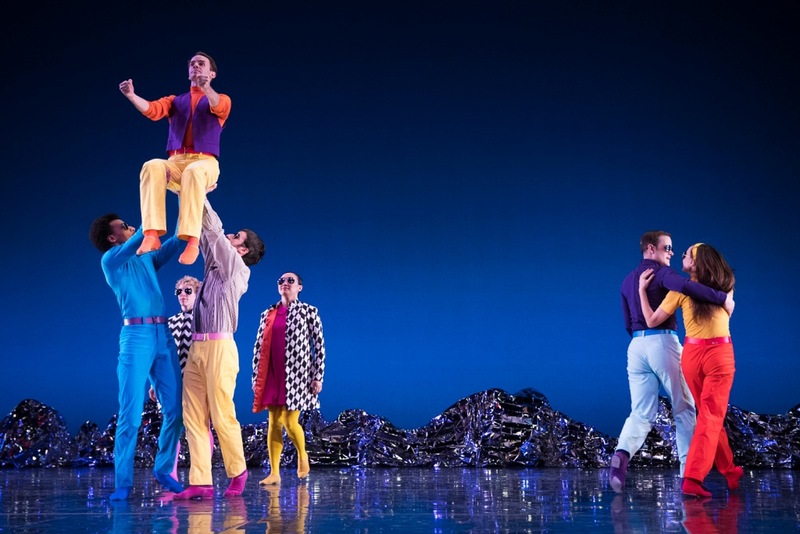 Since then, Mark Morris Dance Company has performed the show around the world. It has picked up glowing reviews wherever it goes, with The Telegraph awarding it five stars and gushing that it’s a ‘truly joyous, celebratory work of art… a brilliant homage to one of the great rock albums’. Indeed, it’s a tough ask to pay ‘homage’ to one of the best-loved albums of all time, while presenting a fresh take on something that is so familiar to so many of us. And Sgt. Pepper is a notoriously eclectic album, juxtaposing songs influenced by India with twee pop and with the pioneering techniques of album closer ‘A Day in the Life’. Some unpicking and careful thought is needed to make a cohesive piece of dance based on these raw materials. It’s a challenge that Mark Morris, a choreographer often praised for his musicality, is uniquely placed to rise to. The New York Times describes Morris as ‘the most successful and influential choreographer alive, and indisputably the most musical’, and his long and varied career has seen him choreograph work in a wide range of different styles, including ballet, contemporary and even to accompany country and western music. Morris is an innovative, and sometimes even controversial, figure. 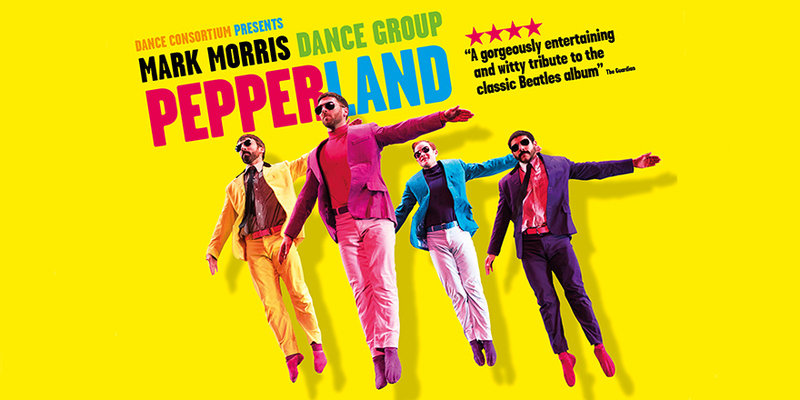 In Pepperland, instead of taking the seemingly straightforward route of creating a piece of dance to accompany the original Beatles tracks, Morris works with long-time collaborator Ethan Iverson to create a score inspired by the album. So, you’ll hear a group of live musicians play new arrangements of songs from the record – including ‘Sgt. Pepper’s Lonely Hearts Club Band’, ‘With a Little Help From My Friends’, ‘A Day in the Life’, ‘When I’m Sixty-Four’, ‘Within You Without You’, and ‘Penny Lane’, mixed with some original compositions inspired by the album. If the glowing reviews are to be believed, Pepperland is set to be a joyful, fun celebration of one of The Beatles’ best albums. How exactly will this masterwork of 1960’s pop spark the imagination of one of the best choreographers of our generation? Birmingham will get it’s chance to find out on at the Hippodrome on the 26th and 27th March. To learn more about the NOT NORMAL – NOT OK campaign, click here. To sign up and join the NOT NORMAL – NOT OK campaign, click here.